The youth from Project S.E.E. want your opinion! The youth need your opinion and input to help them prepare their activity for the upcoming Week of the Word (February). We would appreciate if you could take a few minutes to complete the survey and email it back to us at the parish: straymond@biz.videotron.ca. Please note that there will be a special collection for Vocations this coming Sunday May 7, 2017. 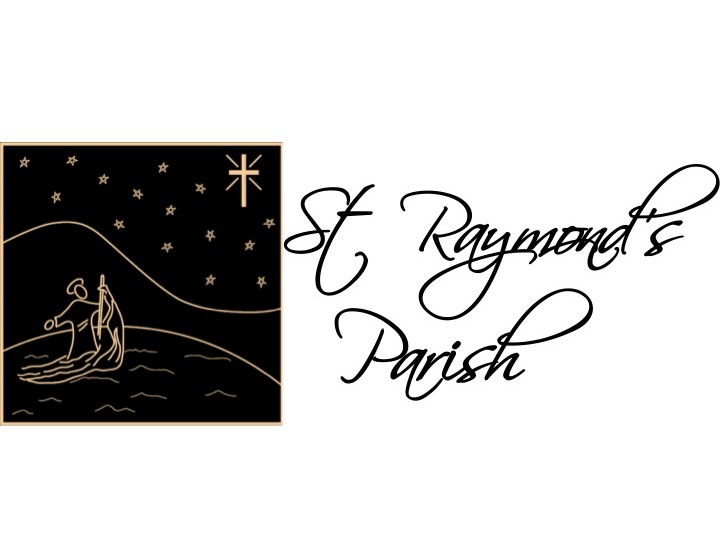 All parishioners are invited to the Annual General Meeting which will be held on Sunday November 27, 2016 following the 9:30 am mass. It will be held in the Salon Montcalm. There will be an election as there are two Warden positions to be filled.